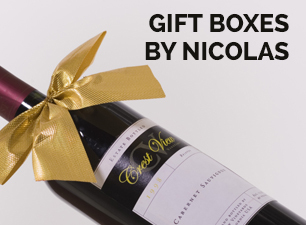 Its light straw color offers an open nose with smoky notes, kirsch and core. Taste-wise, this wine has character depth. 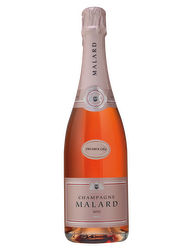 It is full, vinous and structured with good length and a finish with fine bubbles. 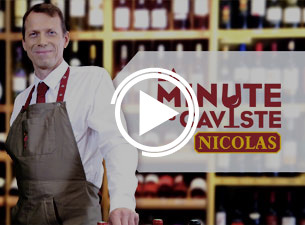 Unlike other wines, the Champagne must remain standing when kept in the cellars. 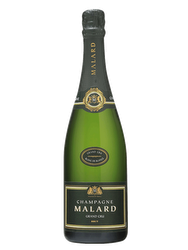 Located at Aÿ and founded in 1996 by Jean-Louis Malard, this young champagne house is an independent family. 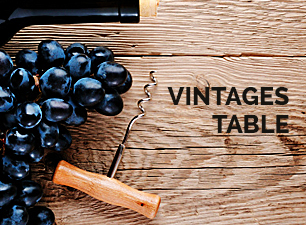 Viticulture: The grape supply is done with winemakers from the terroirs of Premiers and Grands Crus of the region. 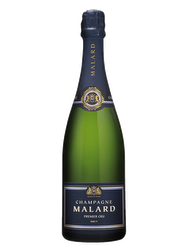 Vinification: Made with a Champagne method, this champagne grand cru « blanc de noirs » comes exclusively from Pinot Noir of Mailly and Verzy.